Do you seek for location of Vietnam Consulate in Sweden ? Oops, there is NO Vietnam Consulate in Sweden but you can find below for information of Vietnam embassy in Stockholm, Sweden to contact instead. Tel. : +46 8 55 62 1077/ 1071. Swede or Swedish passport holders are not required visa for Vietnam if stay less than 15 days. You can get your 15 days stay extended once you are in Vietnam or you should apply for 1 month, 3 month and 6 month visa if plan to stay in Vietnam longer than 15 days. 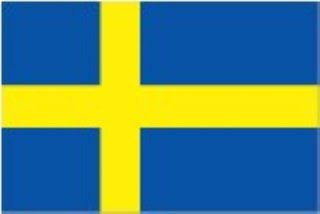 Swede or Swedish can apply for 1 month, 3 month and 6 month visa at Vietnam embassy in Stockholm, Sweden or ask for support from visa agency or company in Vietnam to arrange approval letter from Vietnam Immigration Department for picking up Vietnam visa on arrival.